Walk through the network of 4 tunnels now possible at night due to newly installed lighting. All beaches and coves are cleaned daily by the owners and there are litter bins provided. but are allowed through the tunnels. Dogs are banned from the beach from 1st May to 31st October. Outside of these times dogs must be kept on the lead. and dog. 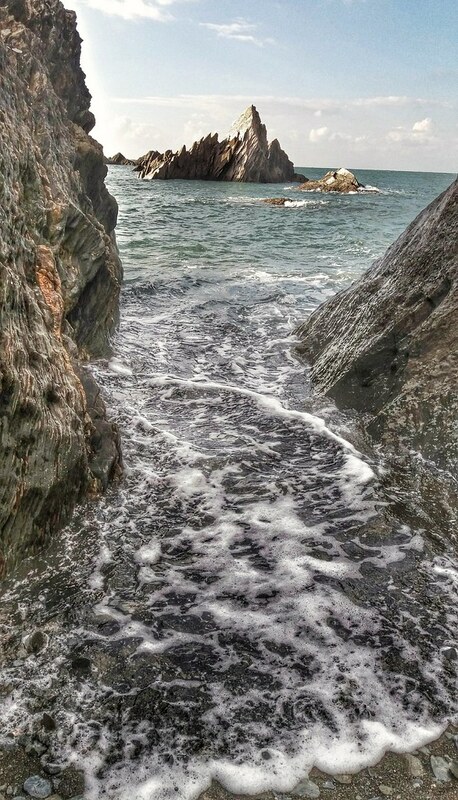 Where is Ilfracombe - Tunnels Beach? M5 to the Southwest. A361 then follow sign posts to Ilfracombe. 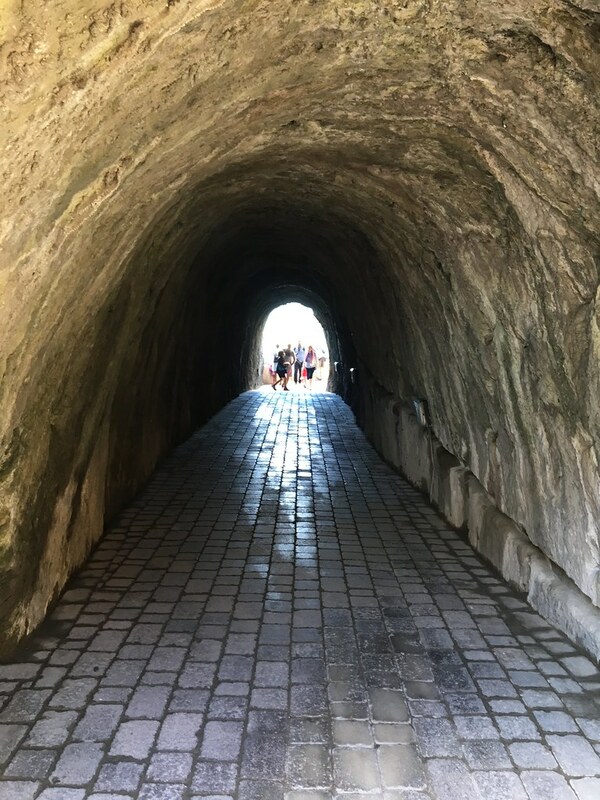 Access to beach by pavement through the tunnels. Nearest bus station is Ilfracombe. nearest train station is Barnstable.